After almost three weeks in Japan, JapanCulture•NYC is heading back to New York. There are tons of pictures and stories to tell, which I’ll work on in the coming days, so stay tuned. 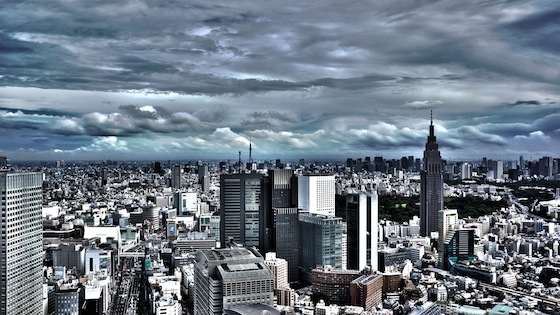 In the meantime, please enjoy this view of Shinjuku. Previous Previous post: Happy Birthday, Cup Noodle!